Don’t let the search for Pale Ore hinder your Hollow Knight experience. In Hollow Knight, finding Pale Ore can be a pain if you don’t know where to look. It becomes even more annoying when you’re looking for the last Pale Ore in Hollow Knight, but can’t seem to find it no matter what you do. To help, we’ve put together a brief guide on where you can find Pale Ore in Hollow Knight. Collect 300-400 essence and visit the Dream Bug, he’ll reward you with a Pale Ore. Collect 300-400 essence and visit the Seer, she’ll reward you with a Pale Ore. Collect Grubs and visit the Grub King, he’ll reward you with a Pale Ore. Pale Ore can be given as a reward for collecting souls and turning them in at the Resting Grounds. A Pale Ore hides in the Lair of Lesser Mawleks near the entrance to the Ancient Basin. You can earn a Pale Ore after completing the second match in the Trial of Conquerors at the Arena. You can earn at least one Pale Ore by completing the second challenge at the Colosseum of Fools (may not work when playing GOG version of Hollow Knight). You can find a Pale Ore near Hallowsnest Crown which is located at the very top of Crystal Peak. You can earn Pale Ore via boss battles such as the one in Deepnest and the boss in Ancient Basin. You’ll find a Pale Ore hiding in a secret spot to the left of the hot springs near where you fight Nosk in Deepnest. You can also get an additional Pale Ore in the next room of the boss fight as a reward. If you’re still having trouble locating Pale Ore in Hollow Knight, be sure to check out this detailed map created by Steam user Demajen. 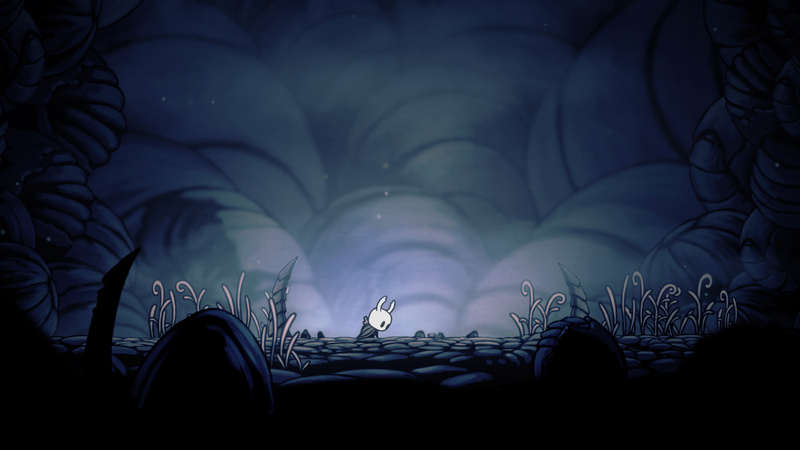 By reading this guide, you should now know where to find Pale Ore in Hollow Knight.